Singapore, New York, Barcelona, Oslo, London and San Francisco are the smartest cities in the world, according to the Proximity.Directory. The directory, formerly known as Proxbook, features aggregated information from more than 370 companies which provide proximity technology solutions in over 50 countries. It is published by Unacast, the world’s largest proximity data platform which built the Real World Graph to understand how people and places are connected and which aims to empower the next generation of data-driven industries. Thomas Walle, co-founder and CEO of Unacast said that the Q4 2016 Proximity.Directory Report concluded the deployment of global smart technology projects in urban markets is expected to grow significantly on annualised basis. Unacast predicts that smart city technology is set to grow $27.5 billion annually by 2023. According to the directory, between 2014 and 2016, the global smart city technology market increased with $3.3 billion, going from $8.8 billion to $12.1 billion. Unacast predicts 66 per cent of the world population will live in urban areas by 2050. Today, 82.3 per cent of the population in the US live in urban areas. Unacast points to initiatives such as Uber’s ‘Uber Movement’ as giving city planners and researchers the possibility to look into ways to improve urban mobility by accessing their data connected to traffic flow. Singapore deployed a large number of sensors and cameras around the city to analyse traffic congestion and crowd density, enabling government and officials to reroute buses at rush hour, avert traffic jams. They are able to predict how new buildings may affect wind patterns or communication signals. Barcelona installed wireless LED street lights to reduce energy usage. It has also deployed a network of ground sensors to regulate irrigation relative to forecasted rainfall estimates and temperature. The sensors adjust the city’s sprinkler system and fountains for efficiency, leading to an increase in water conservation by 25 per cent, saving the city $555.000 per year. London is using technology to help tackle congestion and make parking simpler. Government officials have opened up data to start-ups and projects to take advantage of it in building their products. San Francisco has implemented a smart parking system to monitor occupancy and can use this data for a dynamic parking system that adjust the cost of parking based on whether spots are occupied or vacant. Google Eddystone is continuing to catch up on Apple’s iBeacon. It has 56 per cent of the industry supporting the standard against Apple’s 88 per cent. Since Q4 2015, Eddystone has increased by 17 percentage points while iBeacon has decreased by 4 per cent. The world is sensored up further, now with a total of 13,074,000 sensors where 8,039,500 are beacons. Around 2,113,000 are near field communication (NFC) sensors. Out of the total amount of deployed sensors, beacons account for 61 per cent, wi-fi sensors for 22 per cent and NFC for 16 per cent. In 2016 the percentage of beacons has decreased due to an increase in other types of sensor technology, such as wi-fi (growing from >1 per cent to 22 per cent over the year. 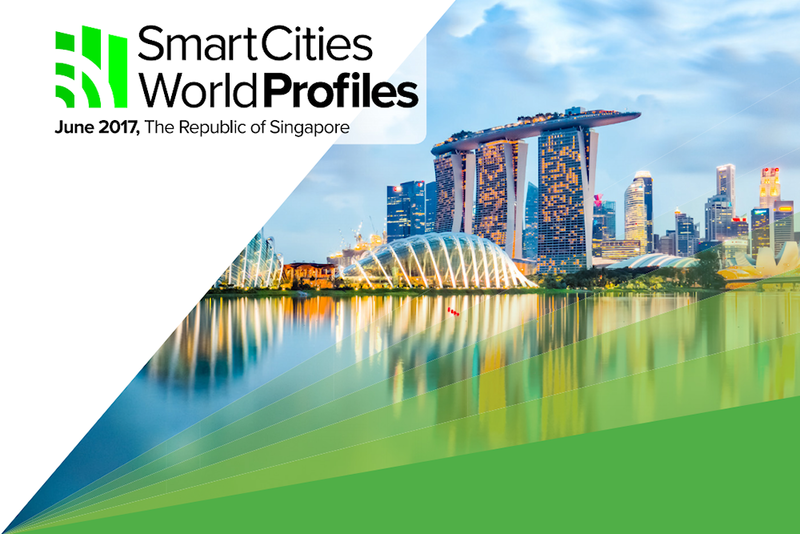 Read our profile of Singapore and their particular evolution into smart living.